It's the first Friday of the month, and that brings us the Build Your Own Collab. 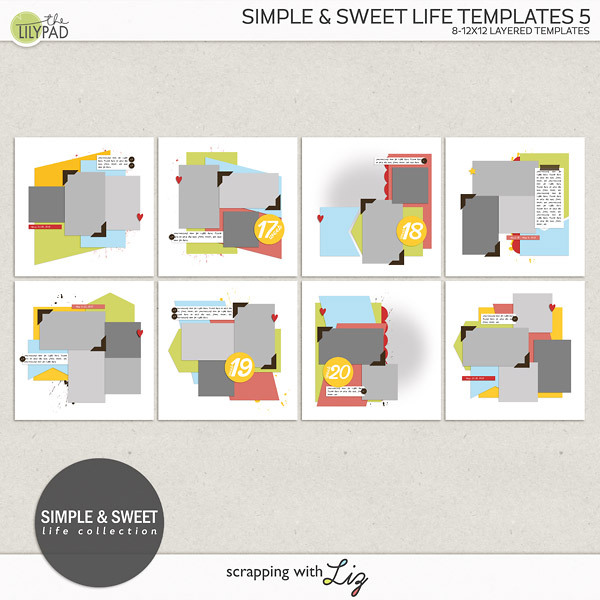 Mix and match your favorite elements, papers and templates to make your custom collection. Everything is at least 20% off, with additional discounts at higher spending levels, though Sunday night, September 4, 2016. 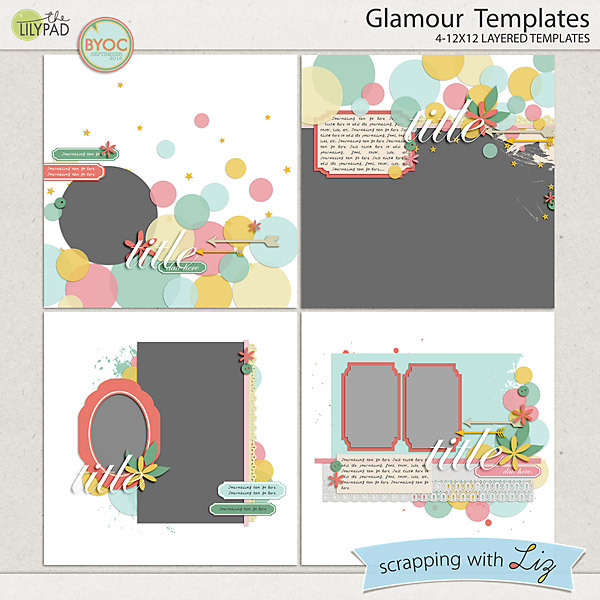 Glamour Templates has a mix of photo sizes. You will find lots of transparent circles and papers with lacy cut-out edges. 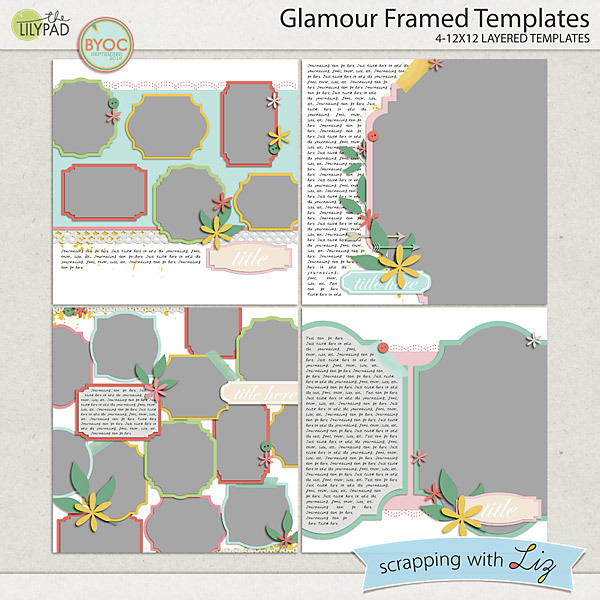 Glamour Framed Templates has lots of scallop-edged photos spots. 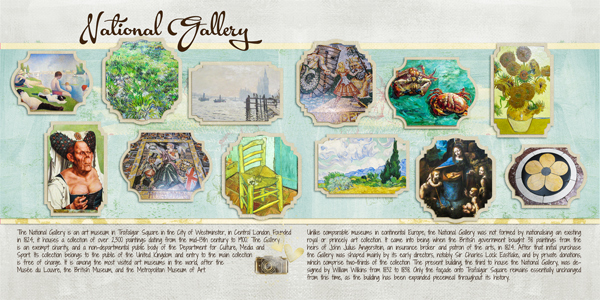 Two of the designs have very large photos and lots of text. 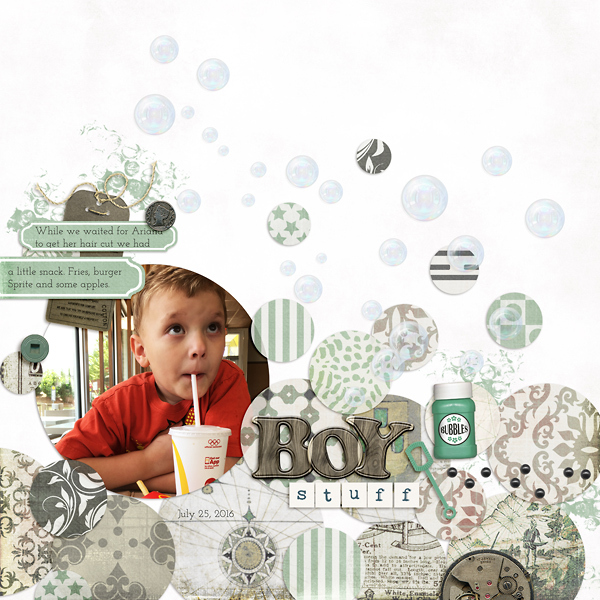 Amanda made a fun boy page with Glamour Templates. Donna doubled up a Glamour Framed Template to scrap museum photos. 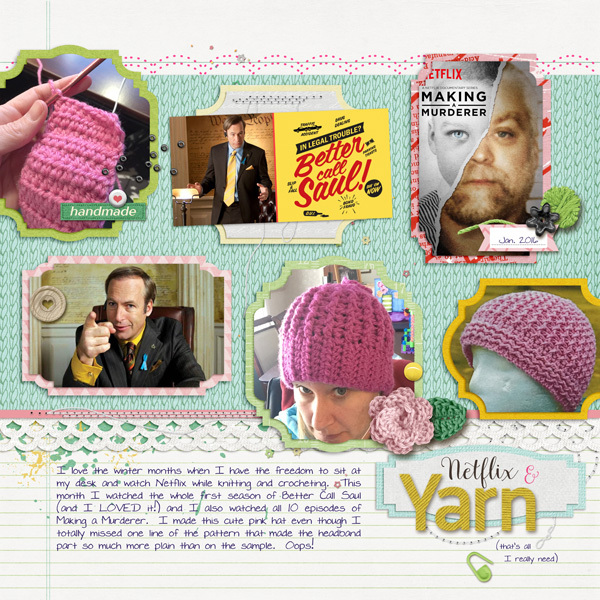 Ophie made this fun page using Glamour Templates. I love those circles and gold elements. 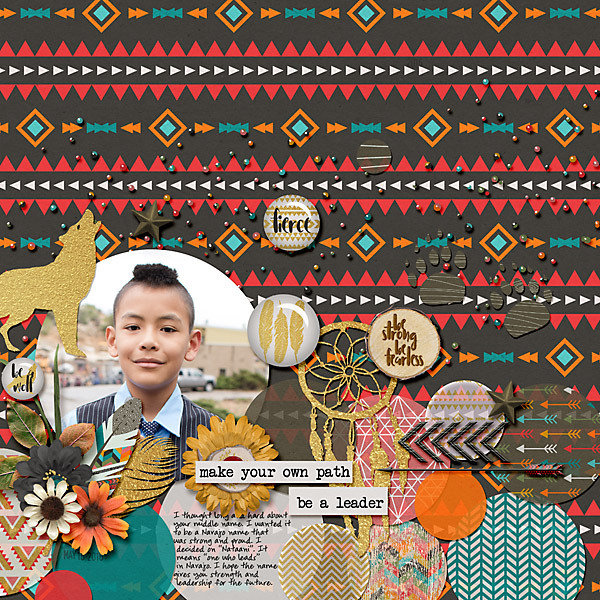 And Karen made this very fun page using Glamour Framed Templates. I had to read the journaling to really understand this page! 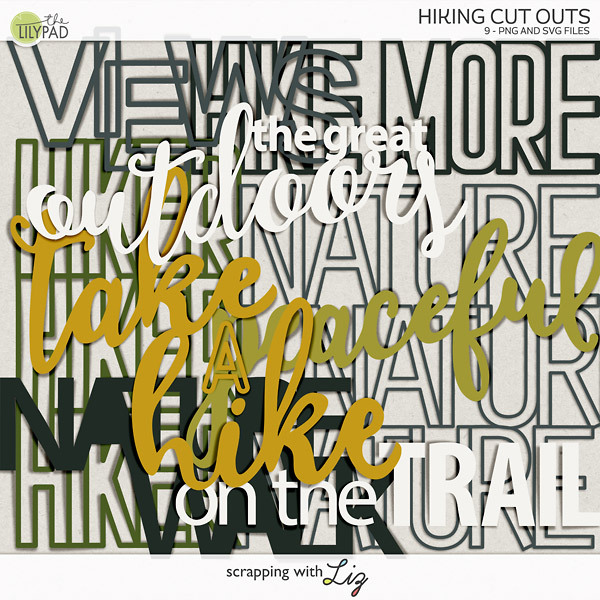 As you can see, these templates aren't just for 'Glamour' pages, but can be used for anything!